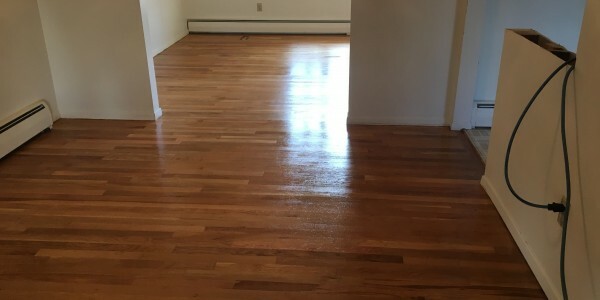 Whether you are refinishing an existing floor or want to install a new one with custom milled raw wood selected just for your project, we will be with you every step of the way. You will work with the same team of experts from the estimate to the finished product to guarantee you get the floor you want. 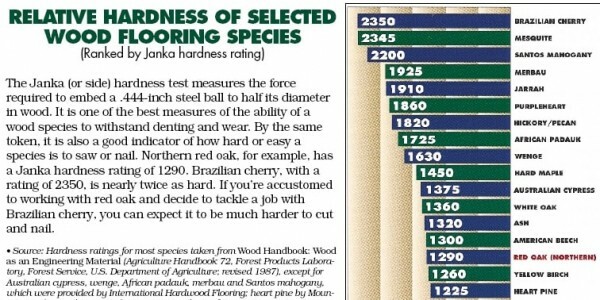 For the past fifteen years, we have made hardwood flooring our passion. The restoration of a painted or damaged floor, bringing new life to old wooden boards, these are the projects we are the most excited about. We love the challenge of taking something you don't like and making it into something you will love. 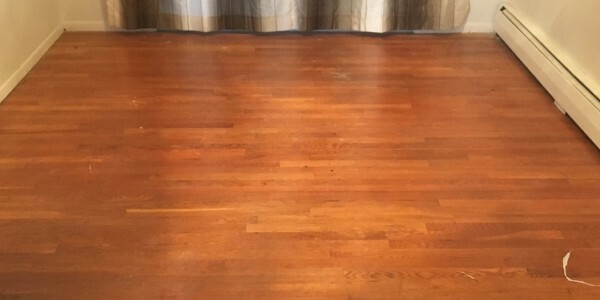 Sanding and finishing are our specialty and we can bring our passion to revitalizing your floors. Hardwood is about a certain style, the way the wood gleams in the sunlight, how it feels under your feet, and its versatility. Wood floors can match any style from old world to contemporary just by changing the décor of the room. It's easy to keep clean and there are many finishes that hold up well to high household traffic. These run the range of very hard to soft wood. The biggest consideration when choosing wood is what you want the end product to look like. The oak flooring is the easiest to stain if you want to have color in your floor.A second consideration is foot traffic. Softer woods like pine and fir can be treated to withstand hard use but for entryways and stairs, consider a harder wood that won't end up showing the scuffs and dents of everyday activity. Think about these woods for bedrooms or other places in your home that have less usage. Harder woods take longer to sand which can extend the project an extra day if you want to stain the wood before finishing but the end result is worth the wait.